Don’t Spray Febreze In Your Hair. Seriously, don’t do it. It might seem like a good idea at the time, but it is not a good idea. Nothing good will come of it. Let me tell you my story. Last night after having a board game night with some friends at the Potter’s House (best coffee shop in the Springfield area, you have to check it out!) I headed over to my friend Jacob’s house for a little bonfire. Those are always so much fun, but they leave your clothes and your hair smelling like smoke. Not pleasant. Because my hair is super dry, I try not to wash it every day. That being said, I was less than happy when I got home last night with my hair smelling like a bonfire only 15 hours after washing it earlier that morning. 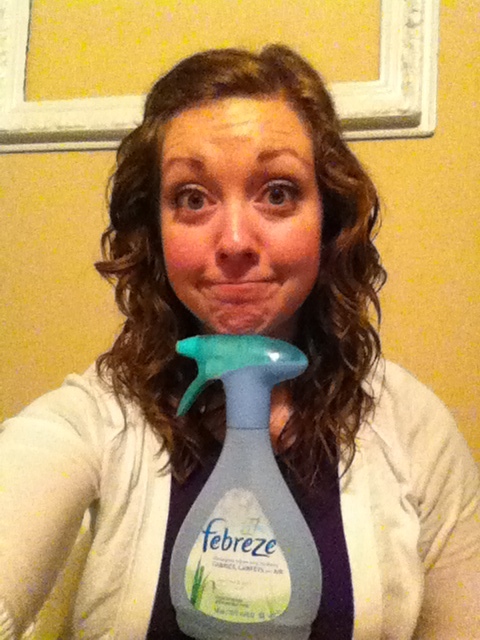 That is when I had a brilliant idea… why not try using Febreze on my hair?!? It works wonders on clothes, so it should generally do the same for hair, right? Wrong. It didn’t work as well as I hoped. And by that, I mean that it did not work at all. Which should be obvious, I know, but it was worth a try, right?!? My hair initially smelled better, but it left it super stiff and crunchy. And then this morning when I spritzed my hair with water to re-scrunch it, the smoke smell came right back. 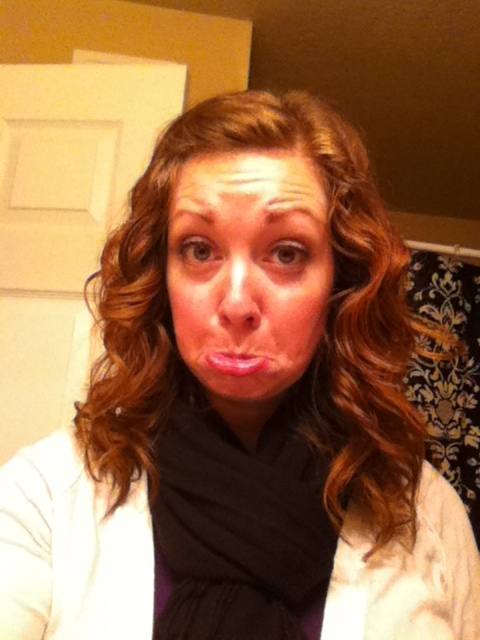 I actually use Febreze on my short hair as a curl activator. It works great! It works for me to get the cigarette smoke out of my hair when it’s dry.